Enter The PRINThipsta Custom Photo Art Print Giveaway! Entry is easy and there are options for multiple entries!!! Entry Deadline is Dec 14th 10:00 pm (CST)..
You will need a Pinterest Account to enter the Giveaway. Don’t have one? No worries! 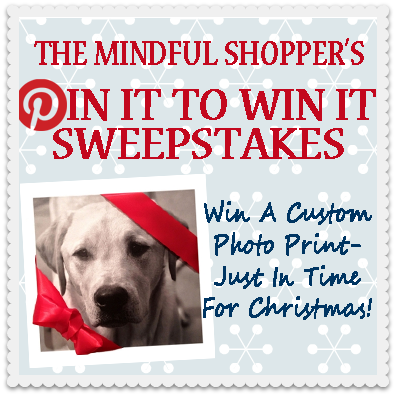 The Sweepstakes Entry Form below will show you which image to “Pin It to Win It”.